Disclosure: This post is sponsored by the Hallmark Channel. 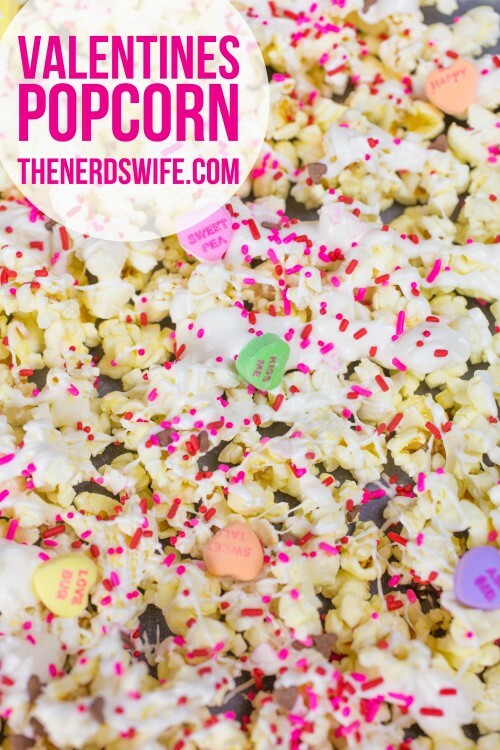 This Valentines Popcorn is a salty, sweet snack perfect for a romantic movie marathon. I can’t wait to share it with my hubby while we watch the premier of Anything for Love on Feb. 14 at 8 pm CST on the Hallmark Channel. 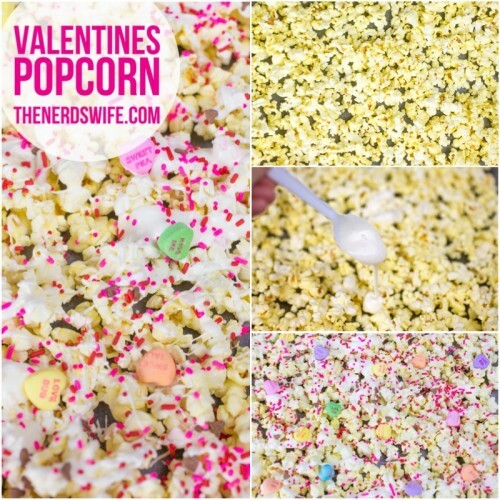 The Hallmark Channel has been sharing romantic comedies every weekend counting down to Valentine’s Day. 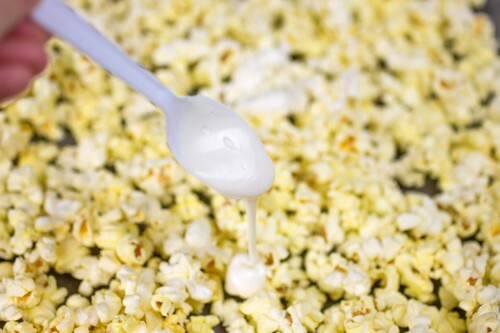 A fun, romantic comedy and a big bowl of yummy popcorn is my favorite date night — so why not celebrate this year with a night on the couch with my favorite guy? I seriously cannot wait. 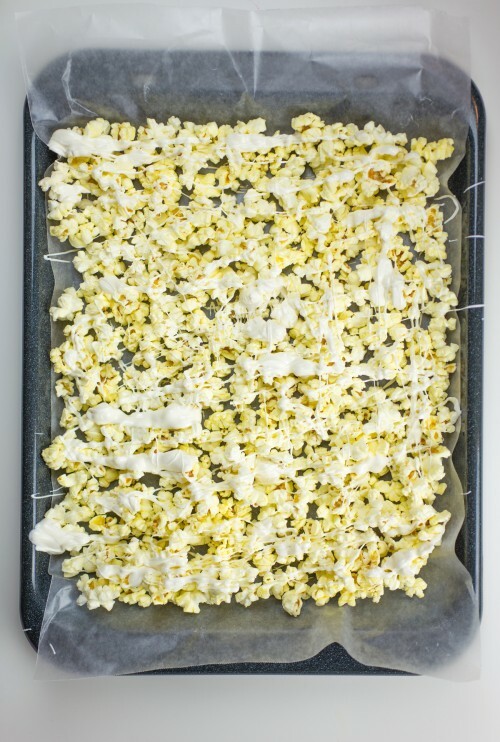 Make the popcorn according to package directions. 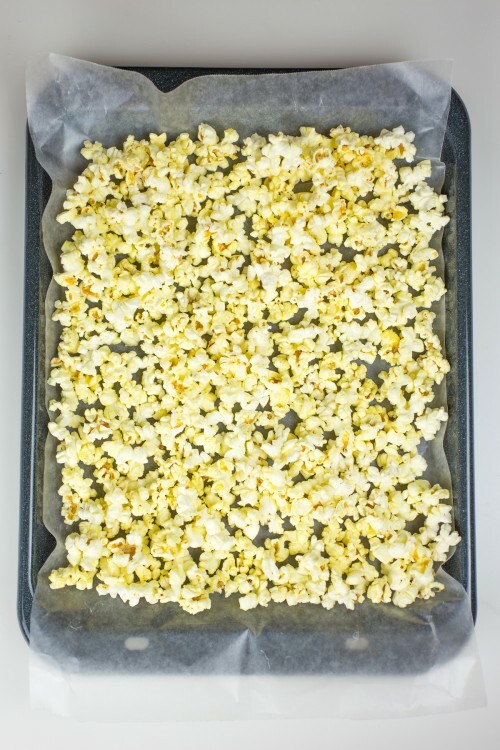 Line a baking sheet with wax paper and spread the popcorn in a single layer. 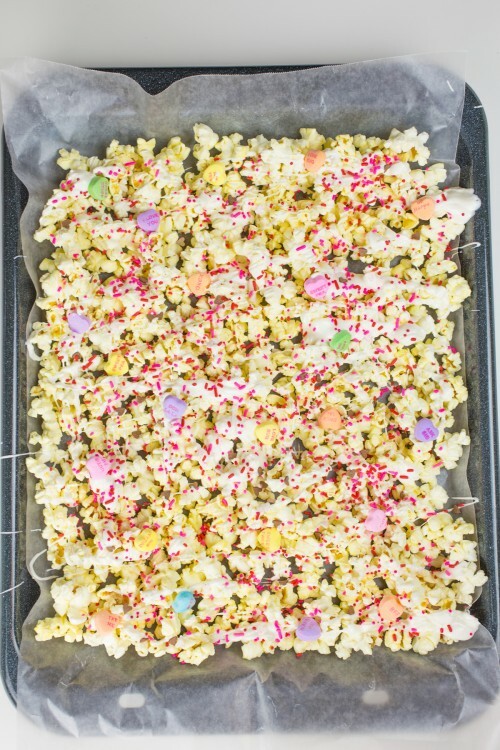 Melt the candy melts according to package directions and drizzle onto the popcorn. 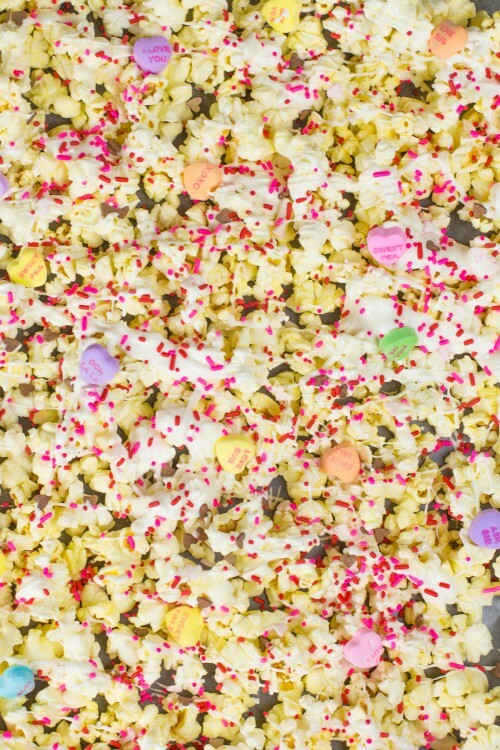 Add sprinkles and Sweetheart candies. Allow to harden and serve! Make sure to join the countdown fun, sharing on social media about their Valentine’s Week plans and movie reactions using #CountdownToValentines and @HallmarkChannel. 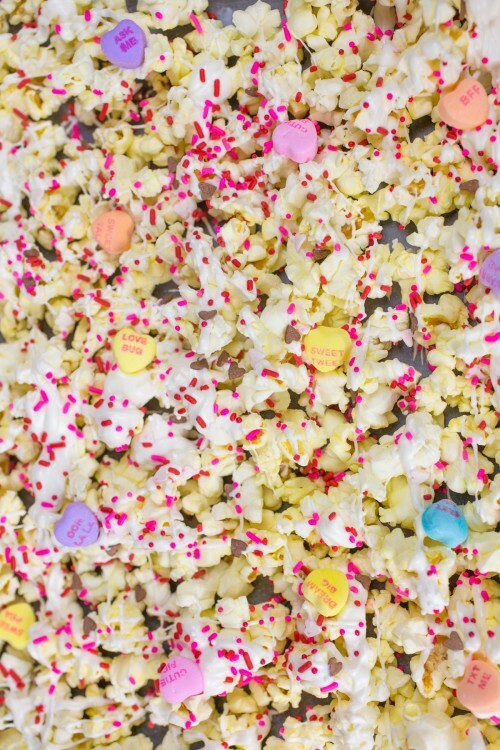 Visit the Countdown to Valentine’s Day online and be sure to check out the Hallmark Channel on Facebook and Twitter.